At Managed Asset Wealth Management LLC we believe that capital preservation is the cornerstone to wealth management. We work with individuals and families who are searching for alternatives to the traditional buy and hold strategy that left many investors at a deficit over the last 12 years. We are a leader in providing high quality, low risk private wealth managers, as well as safe and secure (fixed) accounts for our clients. Our wealth preservation strategies are designed to help you reach your financial goals. Although investment vehicles may change from time to time, we utilize a variety of fixed accounts, as well as high quality private wealth managers of actively managed bond funds and equity portfolios that have historically yielded high rates of return with markedly reduced volatility. We believe that having a detailed, well thought out financial plan is critical in achieving a successful, worry-free future. Our thorough, comprehensive planning process allows us to address all of your financial concerns, including protection from market volatility, income planning, retirement goals, legacy planning, tax planning, and most importantly, peace of mind. 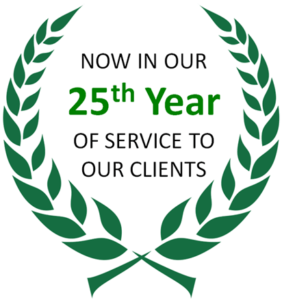 We take pride in understanding your individual needs and goals, and form lasting relationships with our clients so that we can continue to provide a high level of service as their needs change. We reduce risk and provide stability to protect you from the “unknowns” in life. This predictability allows us to implement sustainable retirement income plans to help protect your lifestyle from the unexpected. 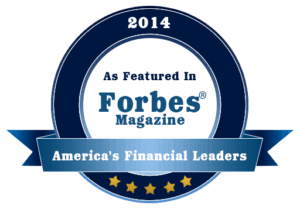 Financial planning and wealth management services offered by Managed Asset Wealth Management LLC, a California registered investment advisory firm.